Wedding Unplanned (2017) – What's New on Netflix Canada Today! 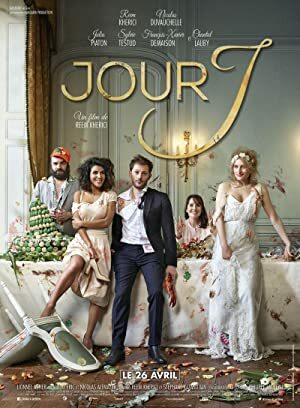 Jour J (original title) – When she discovers a wedding planer’s business card, Alexia instantly says, “YES” to Mathias unaware that it belongs to his mistress. The groom is now trapped between his bride, and his lover who in charge of his unwanted marriage.